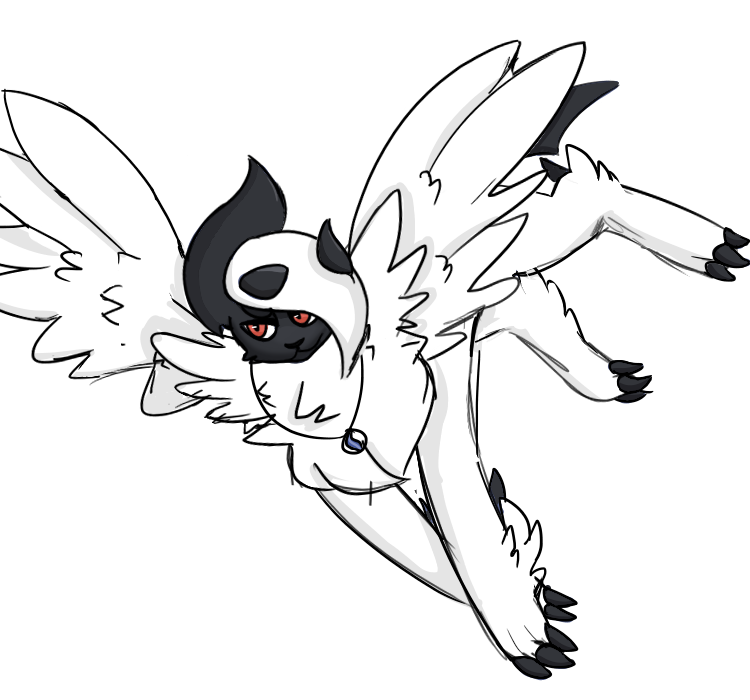 My pokesona, she's a melanism mega absol. Every day, thousands of pokemon don't get loved and trained with.... You wouldn't wanna be one of these pokemon, right? Help train 300+ pokemon and spread the love! The_Oofer hasn't collected any medals so far. The_Oofer is currently hunting Sentret. Congratulations! A shiny Archen hatched out of one of your eggs (Chain #221)! AHHH THAT RESHIRAM PLUSH IS SO CUTE! I. need. to. have. it. ARgGggg!1 WHeRE's ME ShINy ArcHeN!?! ?